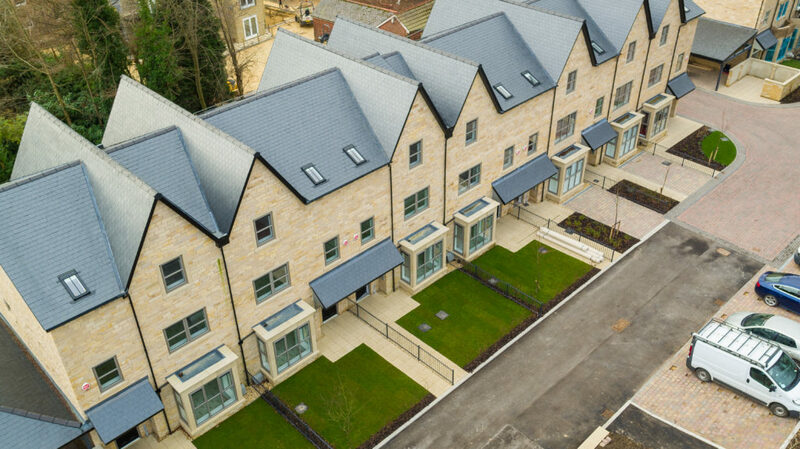 Adam Clark joined Pickard Properties at the Yorkshire Residential Property Awards 2018 last night to pick up another award for the Spinning Acres project (pictured below). A great night was had and we are delightled that the project is getting the recognition it deserves. 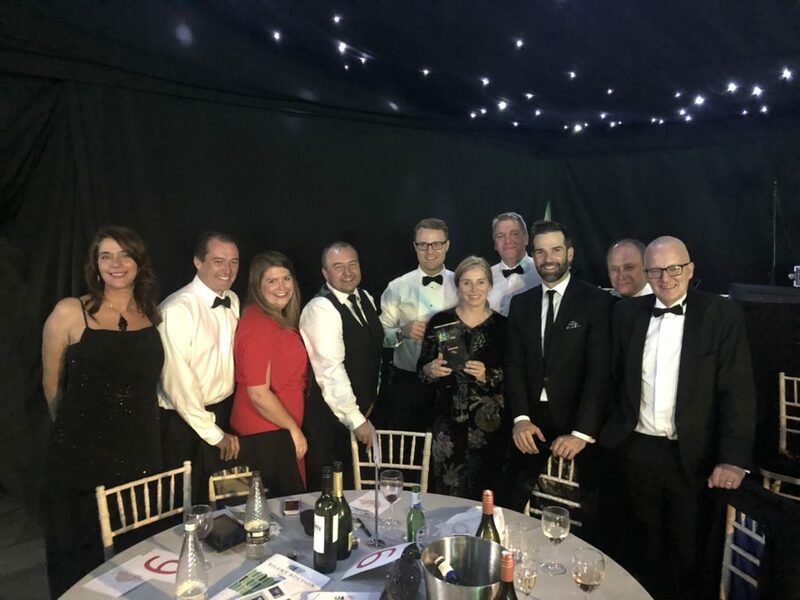 The team with the host, Gethin Jones, celebrating winning Best Small Development of the Year 2018.